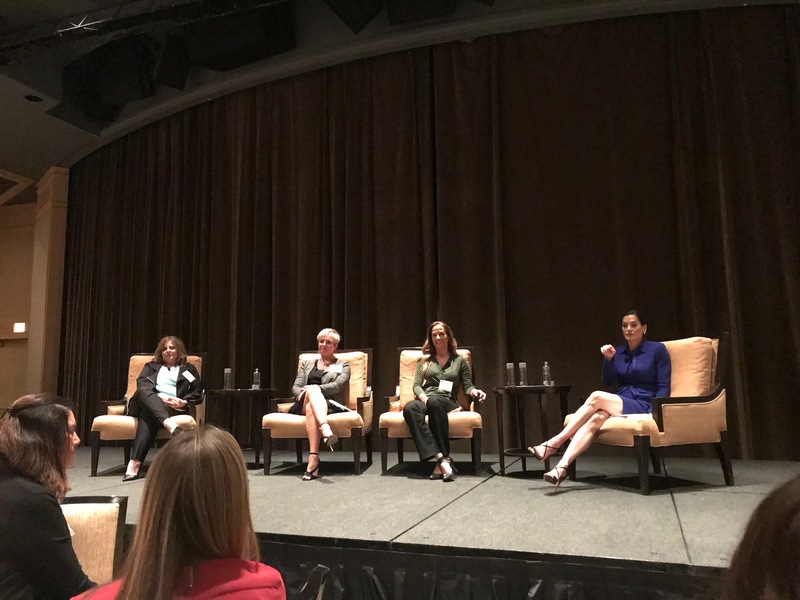 ITC Manufacturing’s own, AriAnne Berberian, COO, was invited to speak as part of a panel to a room full of successful female executives at the Wells Fargo annual Women’s Networking Lunch today! She was joined by Tamara Saunders, CFO for MDSL and Susan Barnes, SVP & CFO for Goodwill on a panel moderated by Corey Saba Basha, VP for Wells Fargo. The esteemed panel was comprised of women who have been recognized and received awards in their field. 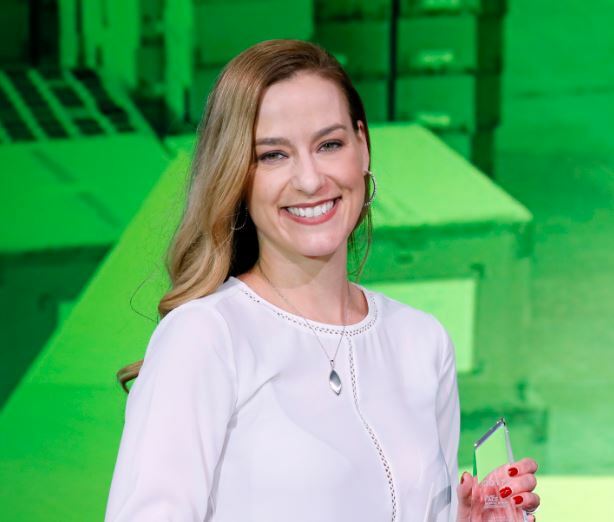 AriAnne was selected as the Material Handling Industry’s Face of Supply Chain in 2017. 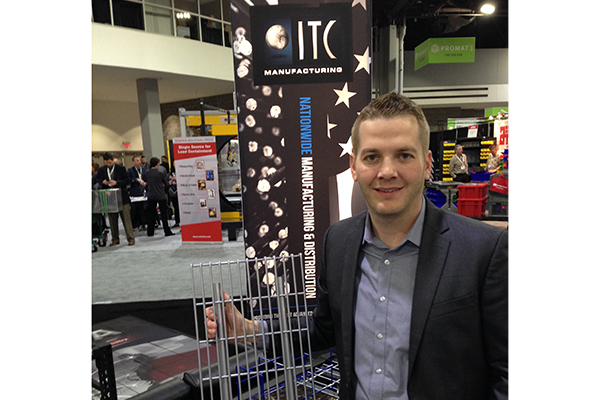 Atlanta, GA – (April 9, 2018) – MODEX 2018 – ITC Manufacturing, the premier manufacturer of wire mesh products for the material handling industry, is proud to offer fully custom solutions for racking manufacturers and end-users to ensure a streamlines warehousing process. Some of these custom pieces that have helped solve end-user challenges can be seen in the ITC Manufacturing booth B3269 this week at MODEX 2018. Phoenix, Arizona – (Oct. 3, 2017) – International Technical Coatings (ITC), the premier manufacturer of wire mesh products for material handling and fencing, today announced its participation in this week’s Manufacturing Day, taking place on Friday, October 6. Manufacturing Day is a celebration of modern manufacturing meant to inspire the next generation of manufacturers here in the U.S. As a result, ITC will be celebrating in each of its two plants based in Phoenix and Columbus, Ohio. ITC is a leader in the material handling industry where it provides its wire mesh products to support the world’s shipping and warehousing network. It has added capabilities to create wire fencing for schools, municipalities and even the Cubs’ spring training facility. The company is increasing its efforts with more incentives for its employees and making ITC a good and safe place to work. This is especially important in a time where many U.S. based manufacturers are shipping overseas. Earlier this year, ITC announced its averaged double-digit growth over the last decade by investing in new technology and its state of the art facility in Columbus, Ohio, where the company has hired more than 100 employees to support manufacturing demands in the Midwest. 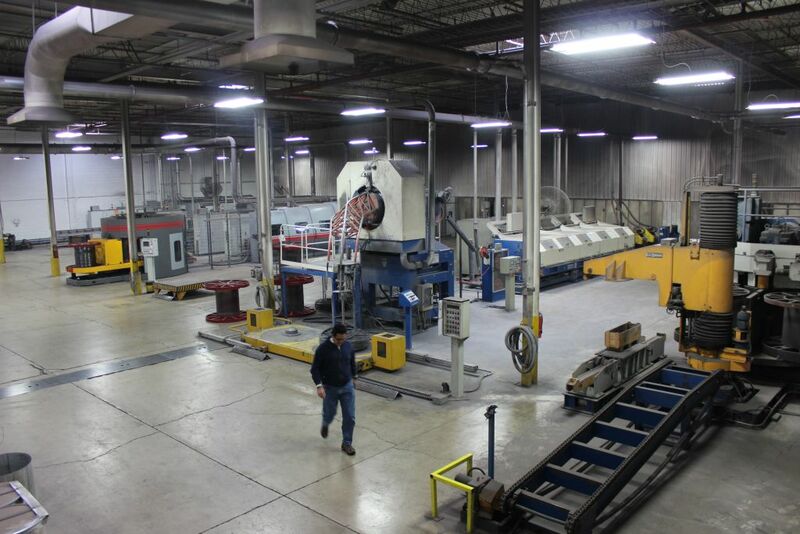 ITC now operates as the most automated wire mesh welding plant in the United States and is the forerunner in applying technology-enhanced equipment for these industries, and has reach to serve all of North America. At age 37, AriAnne Sproat proudly wears the label of trailblazer for women in business and, in particular, the manufacturing industry. As COO of ITC Manufacturing in Phoenix, one of the world’s leading supplier of steel products, she has spent the last 18 years as a role model, demonstrating to the company founders and all employees that there is no task she can’t handle – and handle successfully. At just 19, she started her career as a receptionist. After 18 years and a college degree earned in night school, she is now COO. My first job ever was… As a waitress. I only dropped one tray. I decided to enter my industry because… It was a fluke. I was hired as a receptionist and fell in love with the company. I guess you could say the industry chose me! Being a woman in a male-dominated industry is… Challenging at times but overall very comfortable for me. I grew up with three brothers so I have never been afraid to speak my mind. My proudest accomplishment is… My son. Being promoted to COO of my company is second. My boldest move to date was… Continuing to work while pregnant and on bed rest for 4 months, 1 month of it from the hospital. I surprise people when I tell them… That I work in the steel industry. My best advice to people starting their career is… Do the work that others won’t. Jumping in and helping out even if it isn’t “your” job is how you learn other aspects of an organization. My best advice from a mentor was… The true measure of a leader is the people they inspire. My biggest setback was… When my organization had to make the strategic decision to file bankruptcy. I overcame it by… Staying positive and looking at it as a learning experience. Work/life balance is… Hard, especially for moms. I deal with a lot of “mom guilt” but I know I am best as a parent when I feel happy and fulfilled and my career does that for me. If you googled me, you still wouldn’t know… That I have a twin brother. I stay inspired by… Other women. I am proud to share what I have learned with other women and help build up other women. The future excites me because… I see how bright it is. My next step is… Continue to learn and grow within my role and help others within the organization learn and grow as well. It is ironic in today’s modern industrial world that a steel company is actually helping to revive an entire region previously ravaged by unemployment and economic decay. 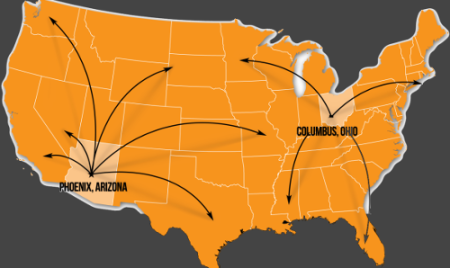 But that is exactly what is happening in Columbus, Ohio, after International Technical Coatings (ITC), a manufacturer of wire mesh products based in Phoenix, decided to expand its operations eastward. Phoenix, Arizona – June 12, 2017 – International Technical Coatings (ITC) expands its quality control process to increase performance and reduce waste in its manufacturing plants in Phoenix and Columbus, Ohio. 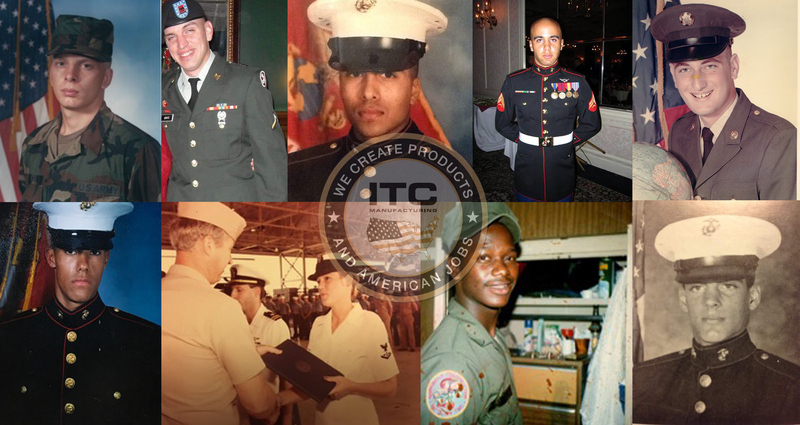 With a focus on improvements across its entire manufacturing process, ITC has retained jobs, eliminated unnecessary procedures and made the opinions and experience of their associates the central benchmark in this successful process. As a result, the company decreased manpower from three 8 hour shifts, M-F to two 10 hour shifts, M-Th, increased productivity by almost ten percent, and eliminated waste by 0.7 percent. In implementing this workforce empowerment concept, the changes have given associates a new sense of confidence in their work and pride in their work spaces. This program is working because the changes are not dictated; rather they are a collaborative effort. 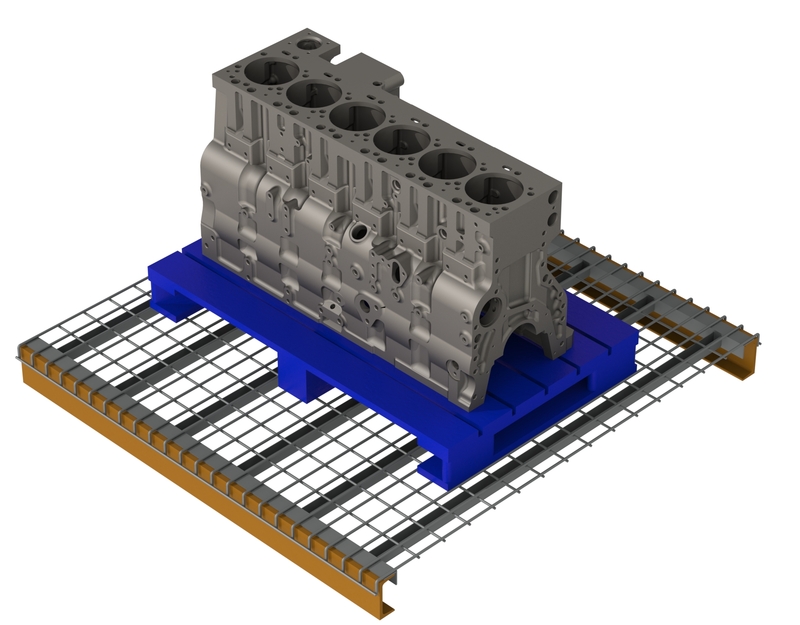 For more information on ITC and its products, click here: https://itcmfg.com/products/. 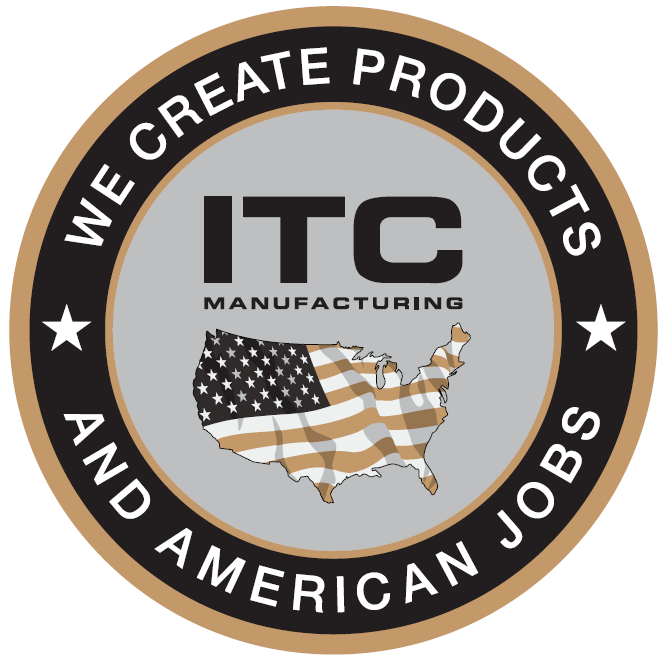 To stay connected, follow ITC Manufacturing on LinkedIn and @ITCManuf on Twitter.